It takes just a few “skills” to pull this off! Sunset in Ipanema, Rio de Janeiro. 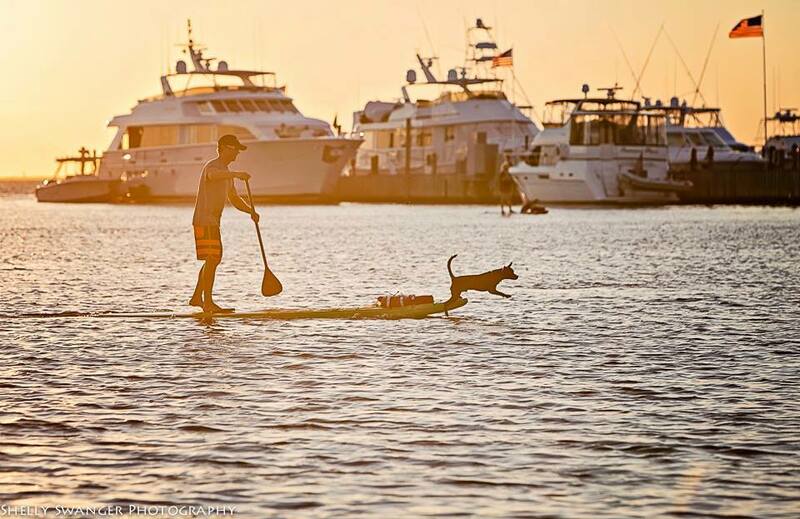 Very cool sup dog photo. Do you sup with your pup?